We think that there’s nothing worse than the subway and buses at rush hour. But Kowloon Walled City citizens wouldn’t agree with you. The city had a population density of approximately 1,255,000 inhabitants per sq km (3,250,000/sq m.) All in all, the city was destroyed and there’s only a park left. Kowloon isn’t the only overcrowded place in the world. And you’re about to see why. Sichuan province has its own dead sea that serves as an artificial reservoir and a popular resort. During hot summer days, it turns into an overcrowded water park and its indoor pool is considered to be the biggest in China. Once, there swam 10,000 people at once! By the way, the pool covers 30,000 sq m.
But it’s not just a simple artificial reservoir: the water’s composition resembles that of the sea and contains 43 types of minerals and microelements. This mausoleum attracts 7-8 million people a year. If you’d like to visit it, you have to remember that the most popular months are the cool ones such as October, November, and February. So we recommend planning your journey during other months. You should also remember that the Taj Mahal is closed to tourists every Friday — only Muslims are allowed to visit it to pray. On the other hand, the complex is open for night viewing on the day of the full moon. The Great Wall of China is also one of the most popular tourist attractions in the world. Each year, around 10 million people visit it. In 2013, there were even more visitors — 10,720,000 people. If you want to visit this place and avoid crowds of people, choose the Jinshanling and Huanghuacheng areas. They’re only partially restored but you can still explore them (don’t forget to wear comfortable shoes.) These areas will allow you to enjoy magnificent views without annoying people who don’t let you take a beautiful picture. Piazza del Campo is located in Siena and it’s one of the most splendid medieval squares in the world. Twice a year, the square changes its appearance: it turns into the Palio racetrack. During races, up to 60,000 people visit the square. Races are held on the 2nd of July and the 16th of August and all citizens, as well as lots of tourists, come to see this spectacular show. Of course, you won’t have a chance to walk around but if you aren’t afraid of crowds of people and want to visit Palio, come in advance. 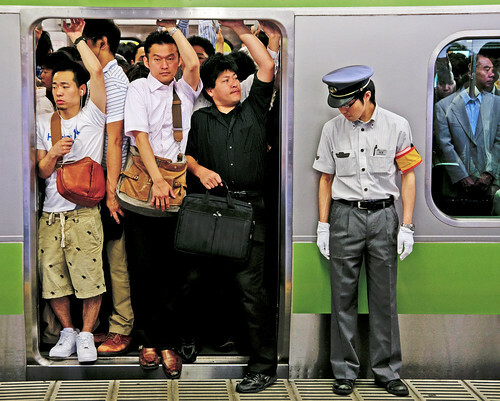 Of course, all subways are terrible during rush hour but the subway in Tokyo is something special. For example, Shinjuku station is listed in the Guinness Book of World Records as the busiest transport hub in the world. More than 3 million people use it a day. 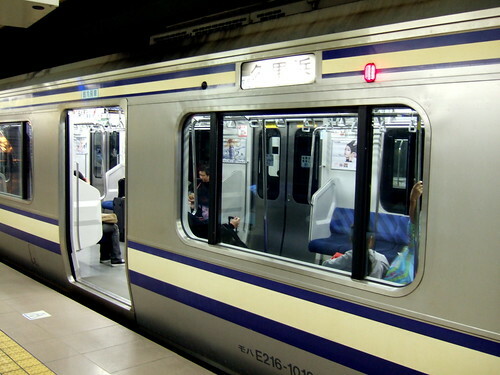 There are employees called “oshiya” who push people into a train and make sure their luggage doesn’t get caught in the doors. Try to avoid rush hours in Tokyo: from 7 AM to 9 AM and from 5 PM to 7 PM. Tourists aren’t scared of a long way up and that’s why more than 3,000 people visit this famous statue a day. 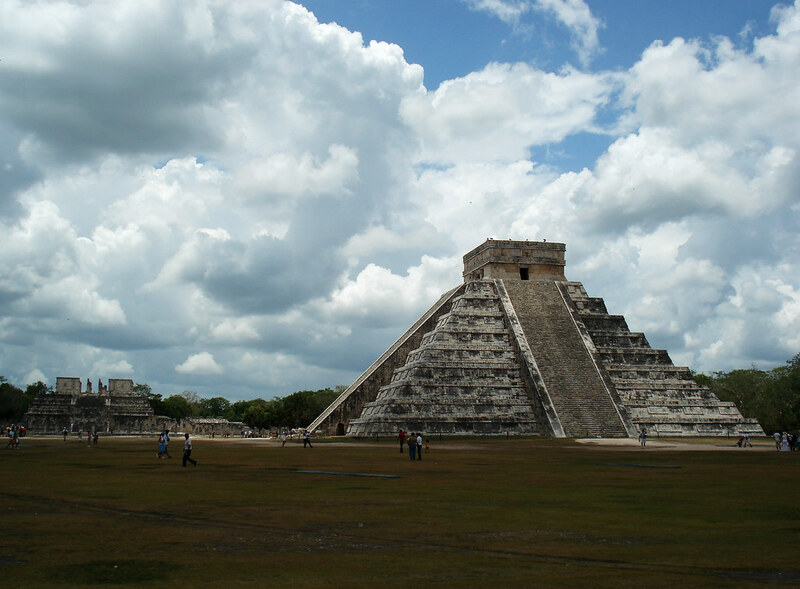 Chichen Itza was a large city built by the Maya people. 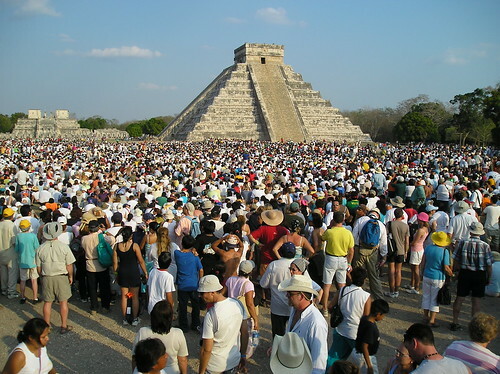 The Pyramid of Kukulcan (in the photo) was a place where the Maya used to practice ritual sacrifices there and today, it’s one of the most popular places in Mexico. Approximately 3 million tourists visit this landmark each year. To avoid crowds of people, it’s recommended to come around 7:30 AM. This tiny island is the most densely populated island in the world: 1,200 people live there while the island has a total area of just under one hectare (a football stadium). Santa Cruz del Islote is an artificial island — its length is 656 ft and its width is 394 ft. It can be accessed by ferry from the port of Tolu. Taking into consideration its size, we can understand that there’s no place for hospitals and other important institutions. To study or work, inhabitants have to travel to the nearby islands. The majority of people work in Mucura Island Hotels located on bigger islands. The largest mall in the USA attracts around 40 million people per year (one-third of all visitors are tourists). 520 stores, a Nickelodeon Universe amusement park, a seaquarium, and many other interesting things attract more people than Disneyland and the Grand Canyon. Before you go there, visit the mall’s website to know when this or that store or park is open. Mong Kok is an area in Hong Kong with an extremely high population density of 340,000 per square mile. Mong Kok was described as the busiest district in the world by the Guinness Book of World Records. There are many places of entertainment and several universities and school campuses. Mong Kok is always overcrowded but in July, February, and March, there are very many tourists, so it’s not recommended to visit the area during these months. Mumbai is a huge city where people are used to leading a hectic lifestyle. The city is always crowded with citizens, especially the Borivali railway station. It’s the busiest station in Mumbai and this is why the connectivity of transportation in Mumbai is made in a way for people to reach different places easily. Though people use local trains to travel and spend a lot of time waiting in lines in order to avoid the traffic, the traffic on roads remains quite uncontrolled. Do you want to add anything to this list? Have you ever been to such an overcrowded place? Tell us in the comments.